State Approved Day Care Center. Licensed for 34 children. Great cash flow. Well established business for over 20 years. This sale includes real estate, business, all furnishing and equipment. PLEASE DO NOT CONTACT DAYCARE CENTER. CALL AGENT FOR DETAILS. 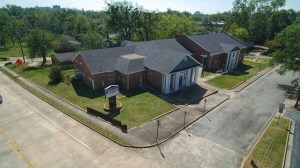 Awesome opportunity for office/professional or even light retail. Located just off the square in downtown Forsyth. 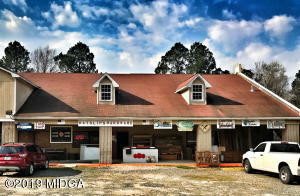 Great Property for a small business, also good investment with income potential. Calling all investors! Hard to lose with this property! Buy it and sit back while it pays for itself! 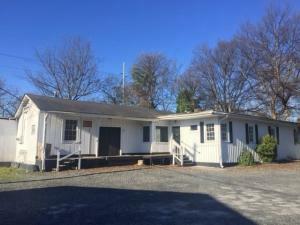 The 3750 sqft bottom floor is under a long-term lease, while the 1200 sqft upstairs (currently an indoor archery range) is still available to do with what you want. 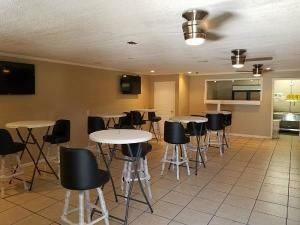 Bottom floor has recently been updated to include a 9×14 walk-in cooler. The property also has space to build and expand! 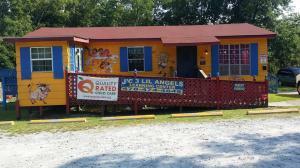 Located just off of I-475 with dedicated interstate advertising reaching literally 10’s of 1000’s of travelers everyday! Owner is highly motivated. 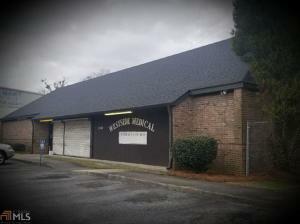 Excellent church or potential office location in the heart of Macon. 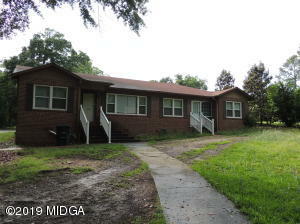 Convenient to I-75, Vineville Avenue and downtown Macon. Over 25,000 square feet total.